Millions of Americans currently struggle with various eye diseases and it’s thought that more than 5 million Americans will suffer from low vision by 2030. Thankfully, many of the most common eye diseases are treatable, potentially mitigating or negating vision loss. 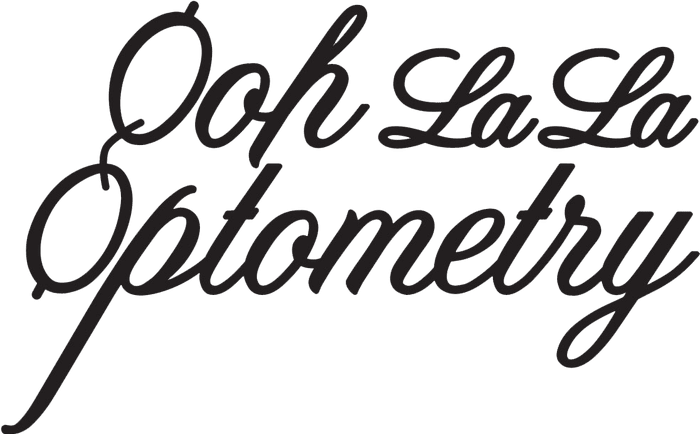 Whether you’re suffering from cataracts or glaucoma, the experienced team at Ooh La La Optometry in Silverlake and Sherman Oaks, California, provides state-of-the-art therapy to help you see better, longer. To learn more, call Ooh La La Optometry to schedule your consultation or book online. A natural part of aging, cataracts can lead to increased glare, cloudy vision, or poor night vision. Glaucoma often runs in families, but can also come from high blood pressure, diabetes, and other medical conditions. This disease affects the optic nerve, leading to blind spots, tunnel vision, and blurred vision. Yet another aging-related eye disease, this condition tends to affect people over the age of 65, leading to a breakdown of the part of the retina that allows you to see fine detail. No matter which eye disease you’re suffering from, effective treatment depends on a proper diagnosis from Dr. Vargas. 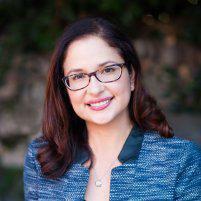 To check for signs of cataracts, Dr. Vargas dilates your pupils to better allow her to observe your retinas. She often couples this examination with a slit lamp test to check for abnormalities around your corneas and iris that might indicate cataracts. When checking for signs of macular degeneration, Dr. Vargas dilates your pupils to check for signs of a yellow deposit, called drusen, that builds up during degeneration. Dr. Vargas also checks for abnormalities in the blood vessels in your eyes using an injectable dye administered through the arm. The primary method of diagnosing glaucoma is a simple test that measures the pressure in your eye, called a tonometry test. Abnormally high levels of pressure in your eye might indicate glaucoma, but Dr. Vargas will also check for optic nerve damage and vision loss. As an optometrist, Dr. Vargas most often provides preventive treatment for eye diseases to help slow the progression of the disease. For example, vision therapy can help stave off vision loss associated with macular degeneration. For some eye diseases, including glaucoma and pink eye, Dr. Vargas might prescribe medication to relieve your symptoms and hinder disease progression. These medications typically come in the form of eye drops and can help combat infection or regulate eye fluid. In some cases, Dr. Vargas might even recommend supplements for bolstering eye health. Some advanced stages of eye diseases, such as cataracts or glaucoma, often require surgical intervention for treatment. If Dr. Vargas determines that you need such treatment, she might refer you to a qualified ophthalmologist and continue to check in on your status as you recover. If you or a loved one are suffering from the early effects of an eye disease, don’t delay your treatment. Early and regular treatment from Dr. Vargas at Ooh La La Optometry in Silverlake and Sherman Oaks, California, can save your vision for years to come. Call to schedule your consultation or book online.